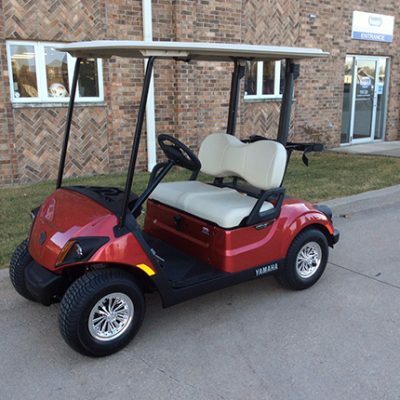 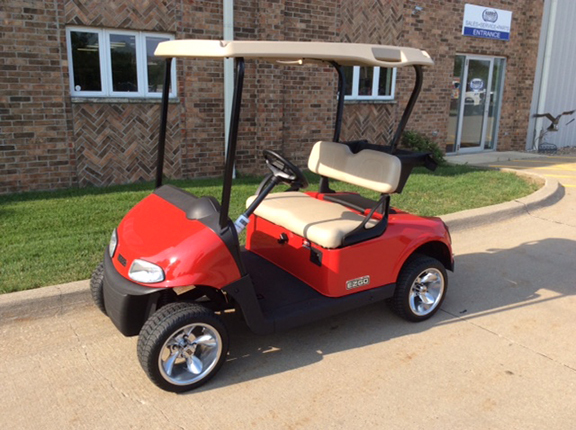 Take a look at this bright red 2017 E-Z-Go RXV Freedom gas golf car at Harris Golf Cars. 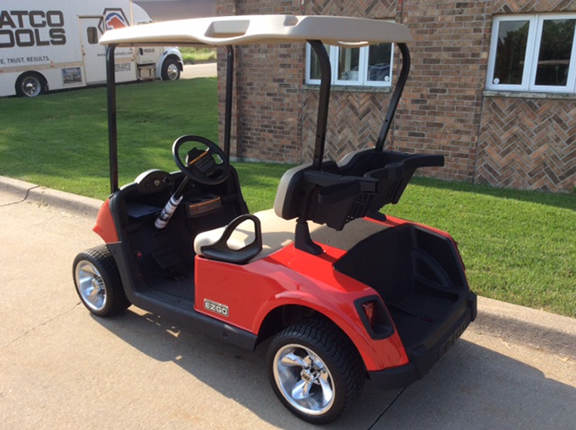 It has tan seats and canopy top with lights, horm and fuel gauge. 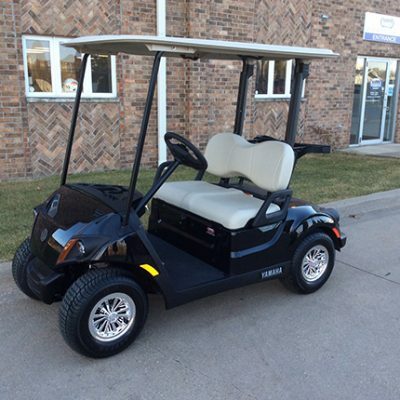 Also equipped with USB ports. 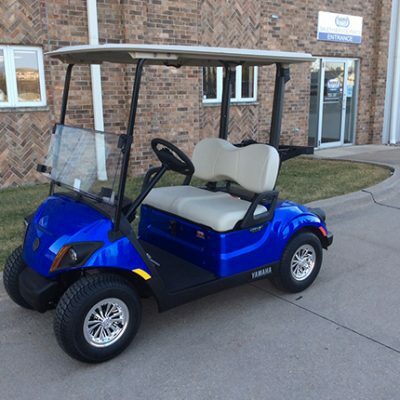 Find out more from Harris Golf Cars!